Careful what you post online. The Social Security Administration may start screening your Facebook and Instagram posts to evaluate your disability claim. Careful what you post online. The Social Security Administration may start screening your Facebook and Instagram posts to evaluate your disability claim. At the moment, the SSA's disability investigations units and the Office of the Inspector General use social media posts to flag fraudulent activity. 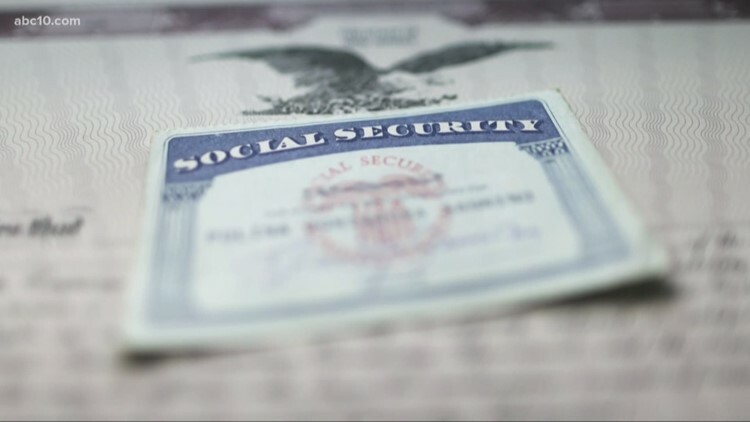 However, in the 2020 budget proposal released Monday, the SSA said it's planning to expand that usage to review and evaluate applicants for disability benefits. SSA spokesperson Mark Hinkle said the work is "ongoing." Paul Young, a disability attorney with Young Marr and Associates, said one of his clients had to defend such a post to a judge who brought it up at his disability hearing. Disability claimants typically receive benefits at the hearing level. The client said the photo, which showed that he went on a hike, wasn't representative of his typical lifestyle and reported that he was bedridden for three days afterwards. "You want to be careful because you don't want something to be taken out of context," Young said.